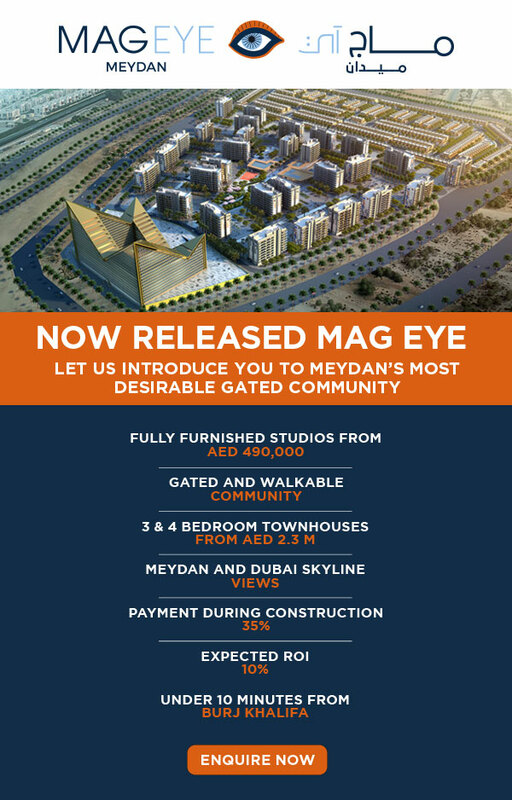 A community development comprising residential apartments in Meydan District. A centrally-located community featuring luxury townhouses, located in Meydan District. Never miss a future event, click here to view all our events.